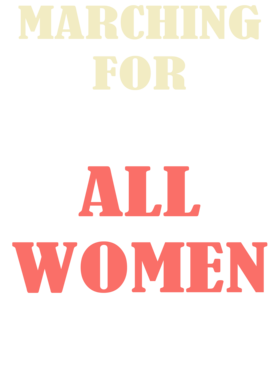 Marching For All Women March On Washington Womens Rights USA Trump T Shirt is available in a number of different styles, colors and sizes! Use the style and size selector above to pick your style you want! Optional colors may also be available, see above for details! This shirt comes as Navy by default, and if the color options are available, choose your color to make this shirt uniquely yours! 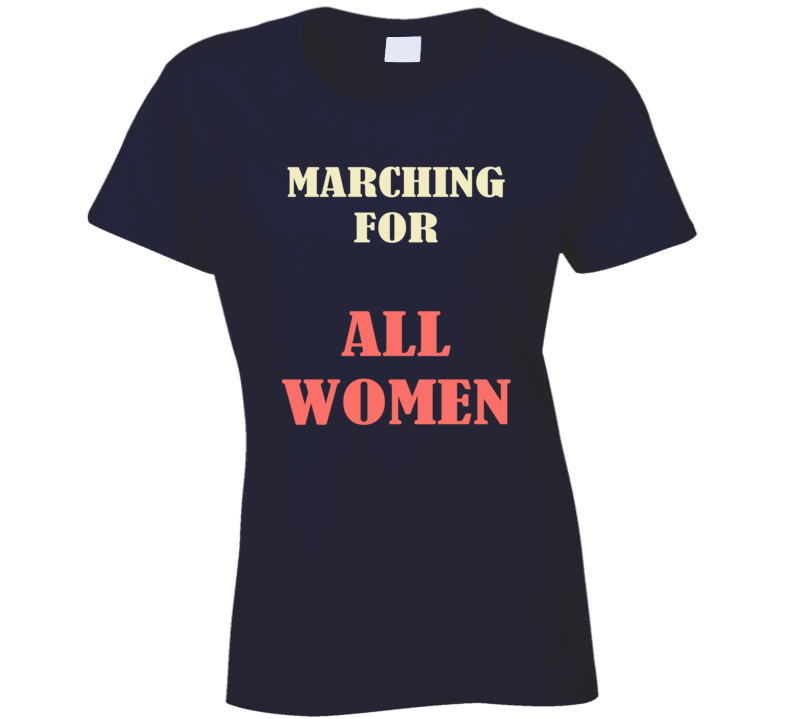 We offer Marching For All Women March On Washington Womens Rights USA Trump T Shirt in child sizes from youth extra small to youth medium. We also offer adult sizes from small up to 6XL, when available. See our Various category for more shirts just like this!